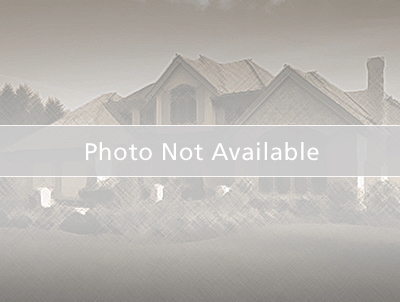 Here is the perfect spot to build the home of your dreams! There is a well on the property. Enjoy the beautiful country views, mature shade trees and the general peace of country living. 4 Mile south of Ripon on St Rd 44/49, then east on Reeds Corners Rd to property.